Welcome to Hermitage Mountain Residences. The history of our resort dates back to the 1970’s, with the opening of Sports Calbó, the first ski shop in Soldeu, well-known by Spanish families who spent their weekends skiing. Our commitment has always been to be close to our customers and simplify their stay as much as possible. 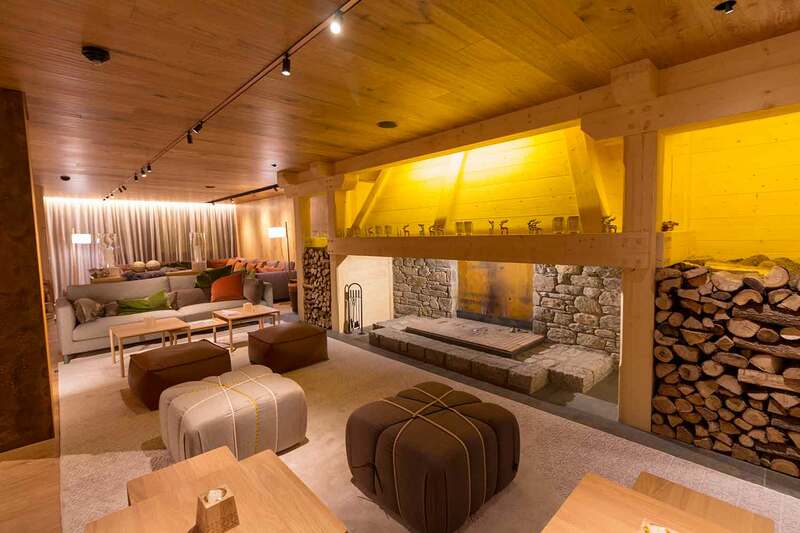 In response to the demands of tourists and with skiing becoming more and more popular in our country, we decided to construct Apartments Calbó and later El Duc, a hotel restaurant with 18 rooms at the foot of the ski slopes. 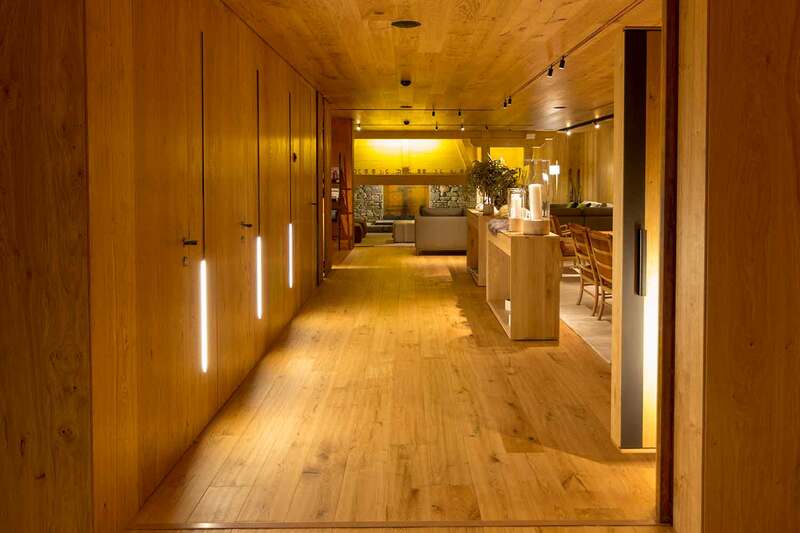 We wanted to provide all skiers and visitors coming to Soldeu with a place where they could feel welcome, where family vacations were just like being at home but where all the services available ensure a memorable stay. 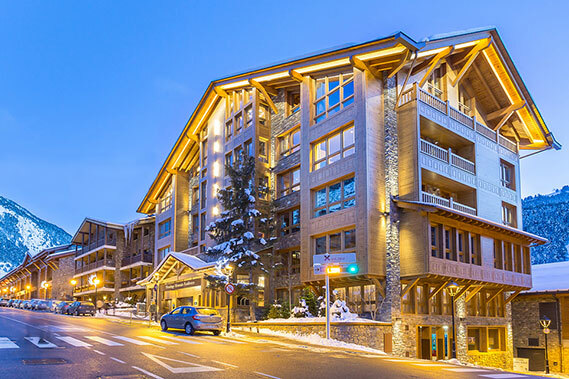 Fifteen years later we founded the Sport Hotel, the first 4-star hotel at the Resort, soon followed in 1996 by the Sport Hotel Village, our 4-star superior hotel located in the same building as the cable car giving access to the ski resort. Our family has always had customer service in its soul, together with the willingness to provide friendly, quality hospitality that ensures a family spirit in all the services we provide; thus making hostelry our profession and life style, always enthusiastically seeking new challenges and projects for our guests. 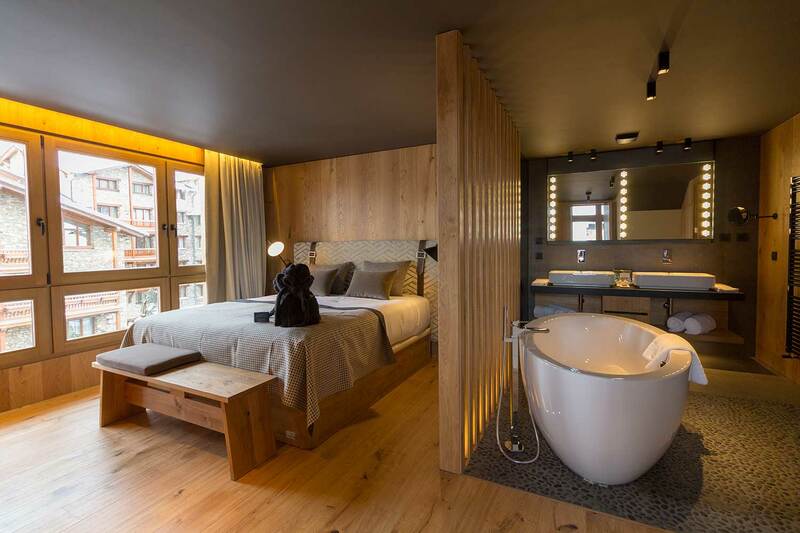 In 2006, this led to the construction of a unique 5-star hotel and Spa: The Sport Hotel Hermitage and Sport Wellness Mountain Spa became the first hotel establishment in the Pyrenees to gain recognition by The Leading Hotels of the World. 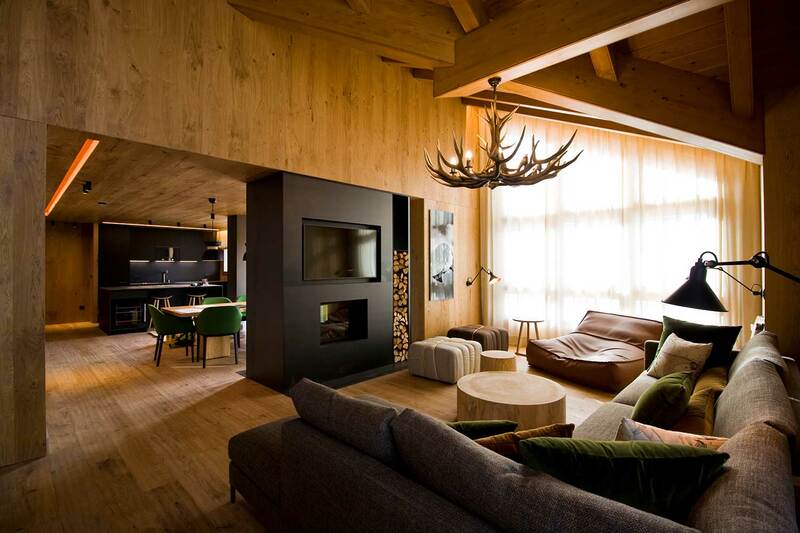 Continuing with our aim of improving more and more every day, we are proud to present a new concept of relaxation at the foot of the ski slopes: a chalet with exclusive private residences. 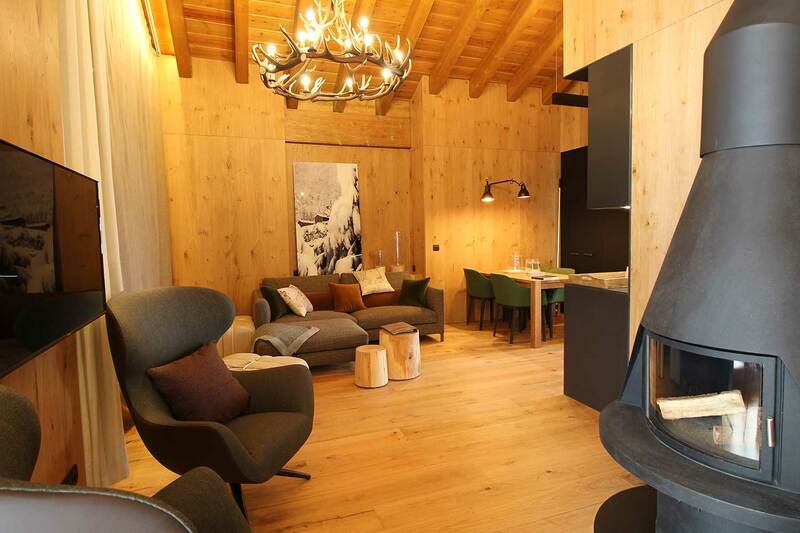 An innovative offer for mountain lodging and high level services comprised of 9 residences with 120 to 250 m2 of floor space, all connectable to create unique private spaces of up to 500 m2. 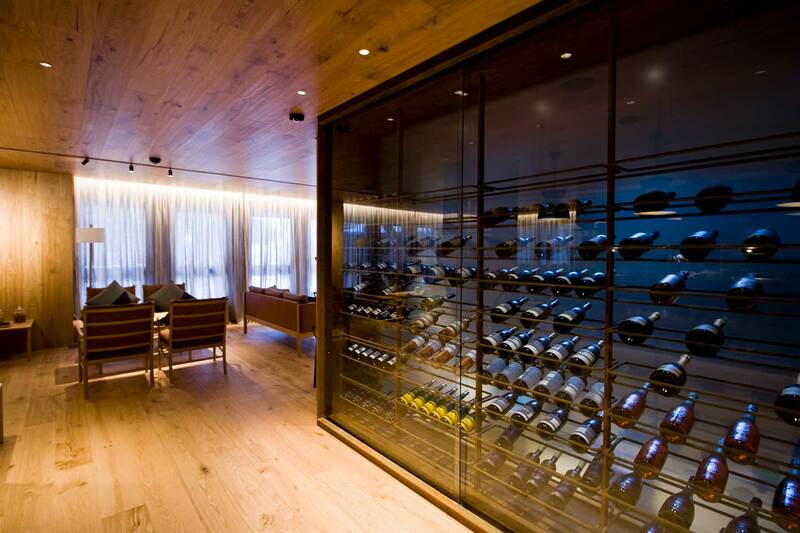 It is an honour for us to open the doors to Hermitage Mountain Residences. 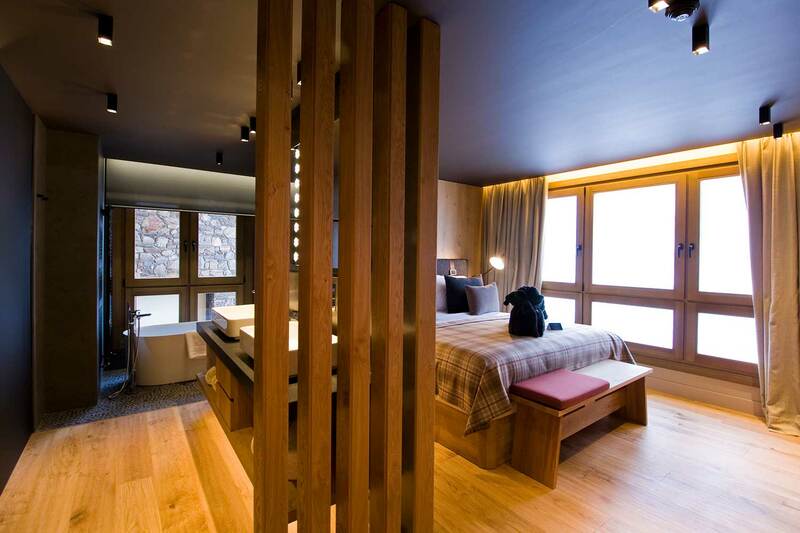 Hermitage Mountain Residences is a chalet with privileged residences, located in unique surroundings in the town of Soldeu, Andorra, at an altitude of 1850 metres and at the foot of the Grandvalira ski resort. 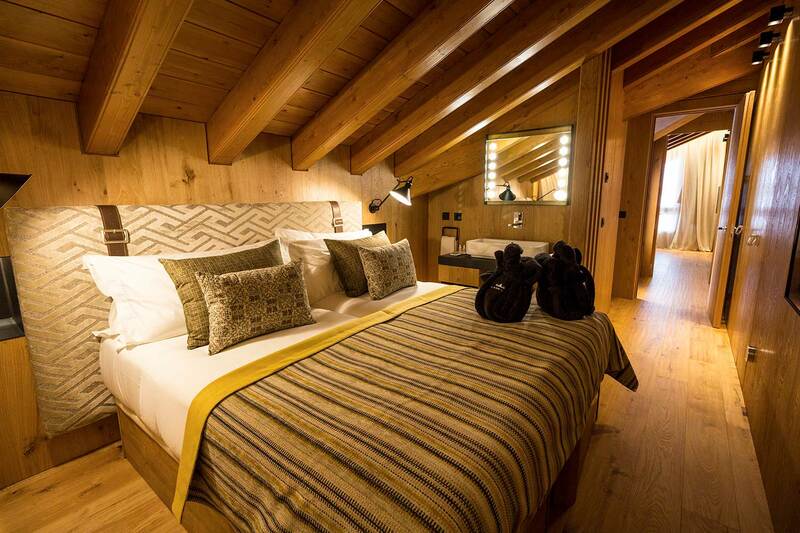 Our luxury private lodgings are in a building recently renovated in the typical style of mountain construction, and highlighted by the combination of the solid wood and iron: a decoration that is modern, cosy, full of comfort, and high quality. 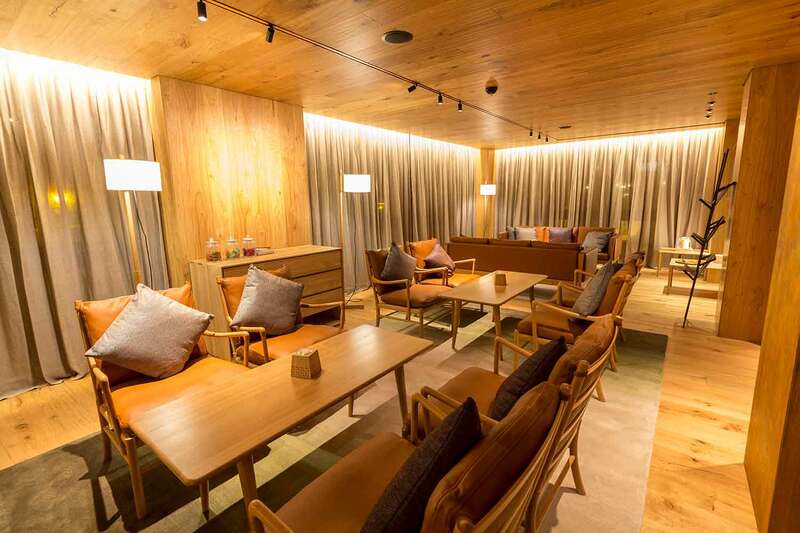 Hermitage Mountain Residences forms part of the Sport Hotels Resort & Spa, one of the most important and prestigious hotel groups in Andorra, guarantee of high quality service and hospitality. 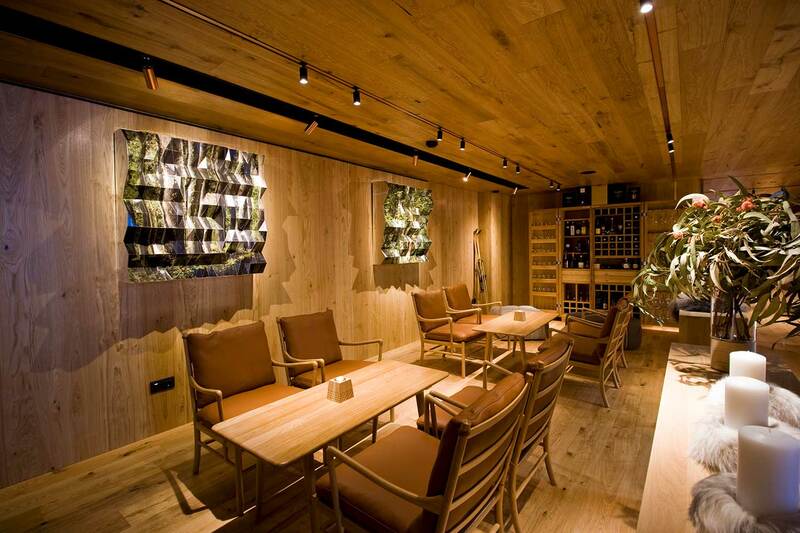 It consists of 9 Exclusive Residences distributed on 5 floors, divided into spacious, cosy spaces offering from 120 up to 500 m2 of floor space, the majority, with exclusive views of the mountain and Grandvalira ski slopes; a unique space for well-being that ensures a break from routine to enable enjoying an unforgettable natural environment. In Hermitage Mountain Residences we provide personalised service, the starting point of an exclusive new experience in luxury lodging. Please leave your contact details so that we can inform you and advise you about your booking. The Hermitage Mountain Residences will be closed from the 21th of April to the 12th of June 2019.